Threading is a process by which unwanted facial hair is removed by using twisted cotton thread to pull the hair from the follicle. It is a natural, safe and unique form of hair removal. Threading is a great option for all different skin types, especially for people who have sensitive skin and cannot wax, and is actually a more precise removal method. 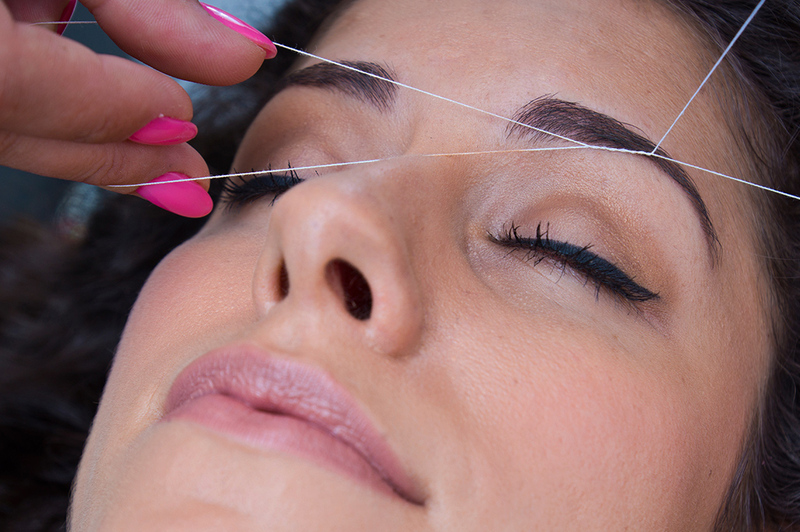 Our threading technician, Leah, has years of experience and a deft hand- we encourage longtime waxers to try it out!